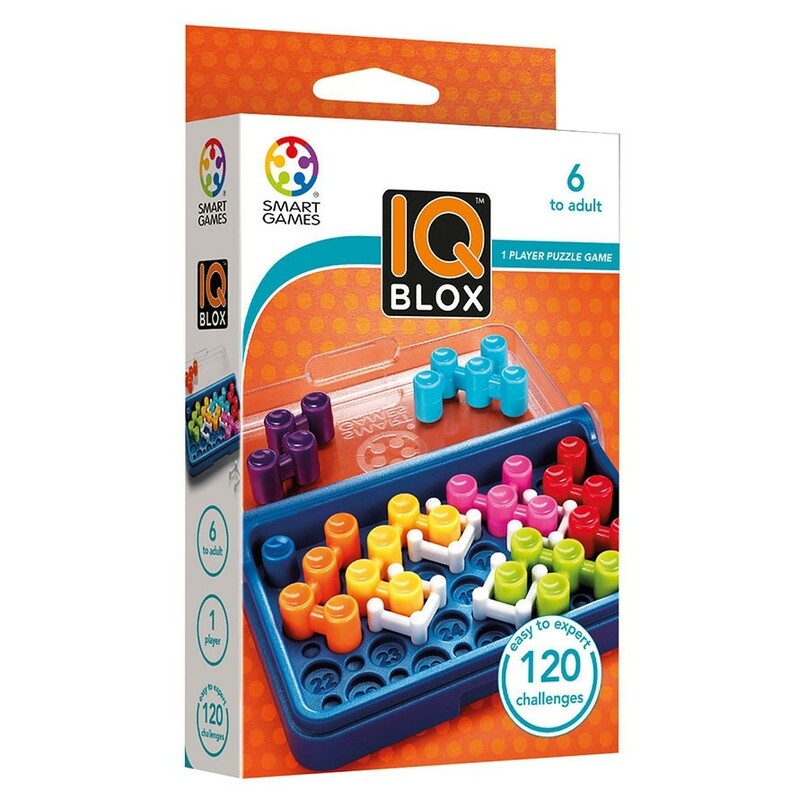 In IQ-Blox the walls don’t block; instead they help you find solutions. 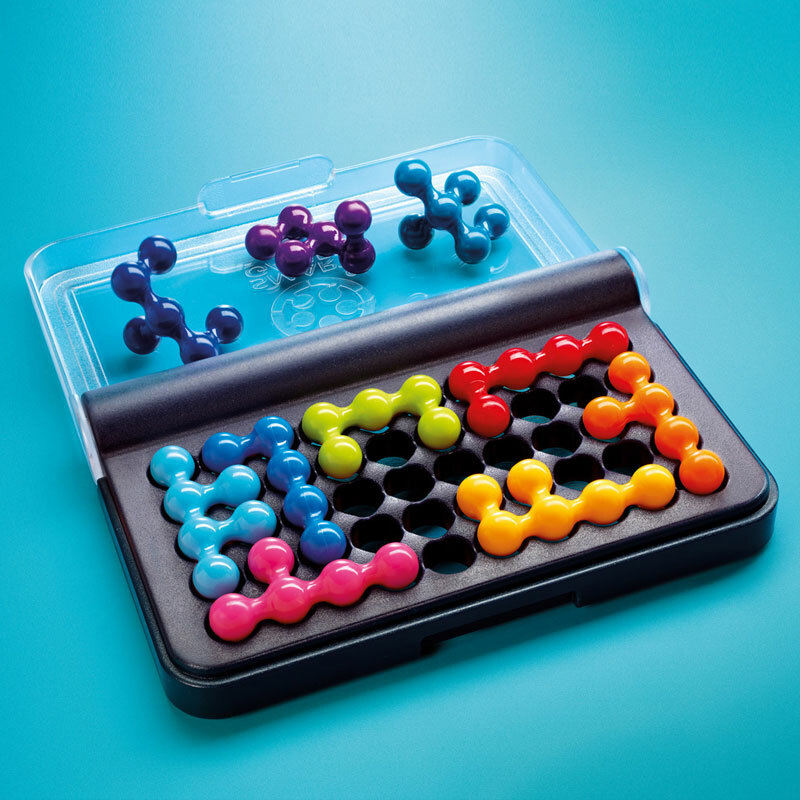 Use the walls as guides as you fill the game board with colourful puzzle pieces. 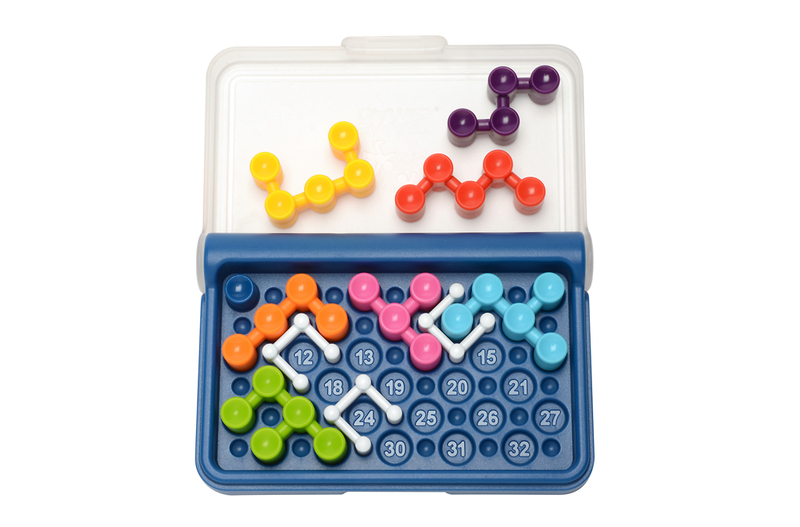 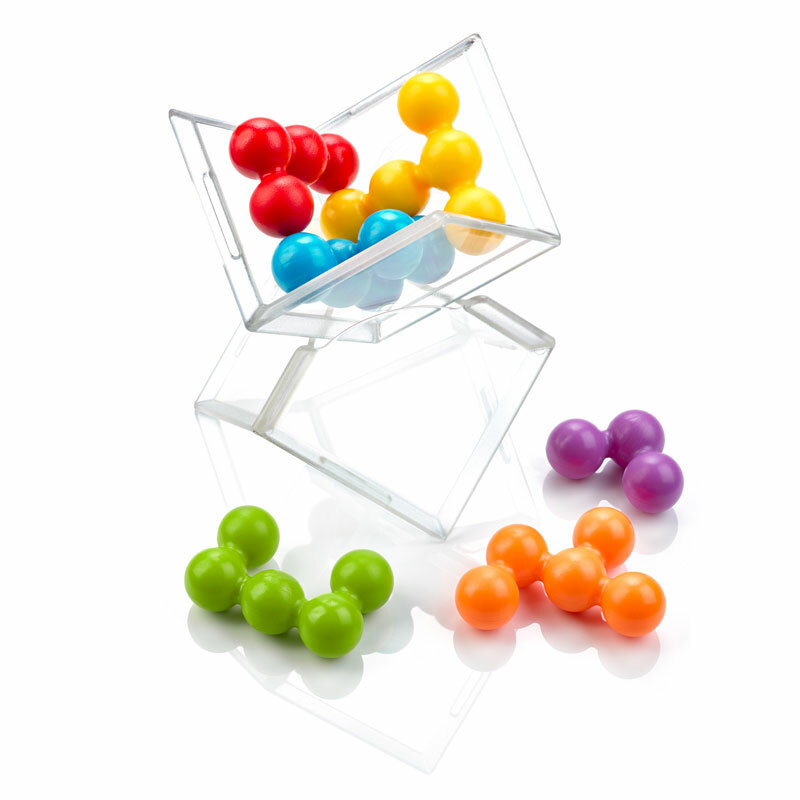 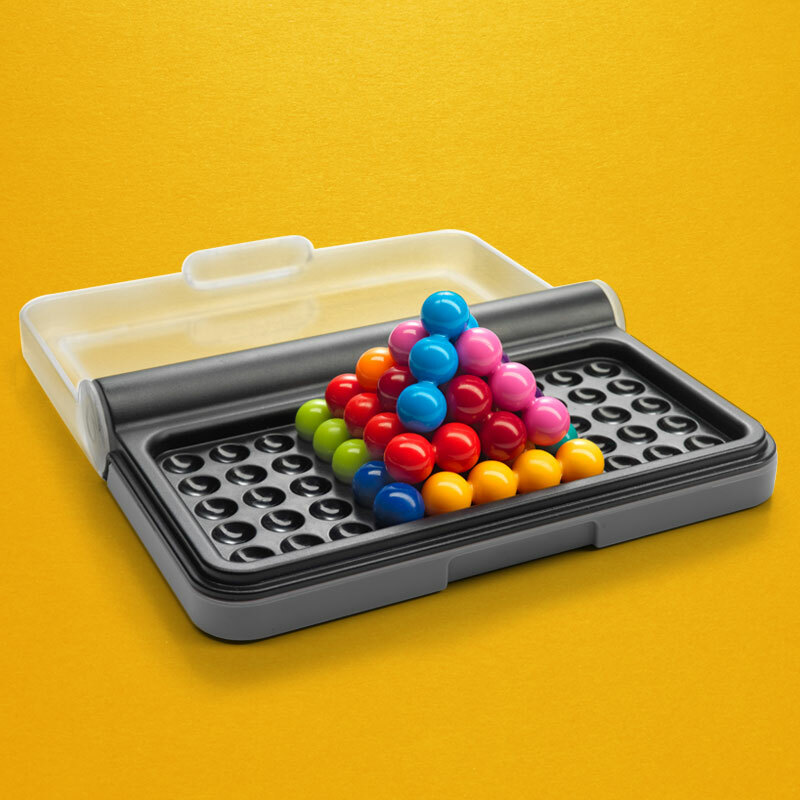 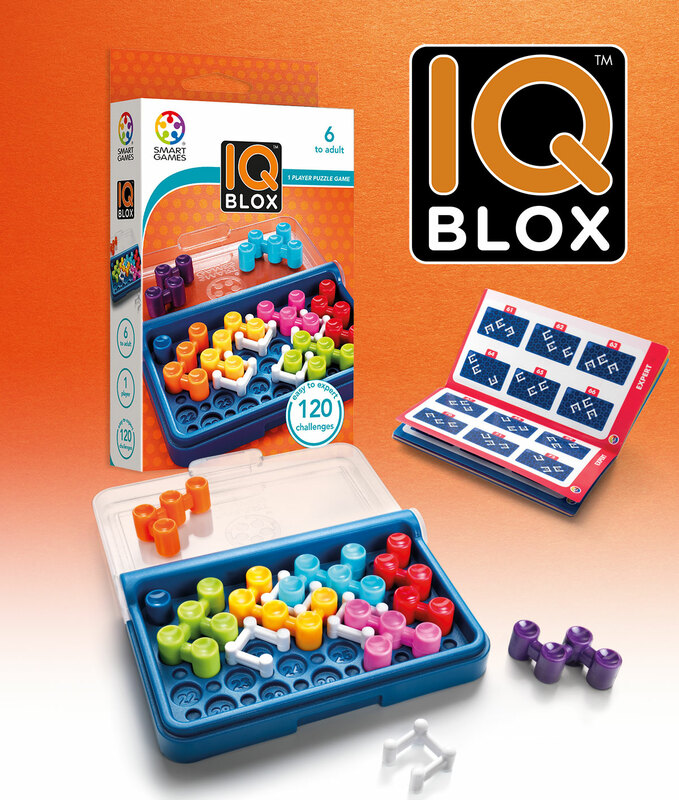 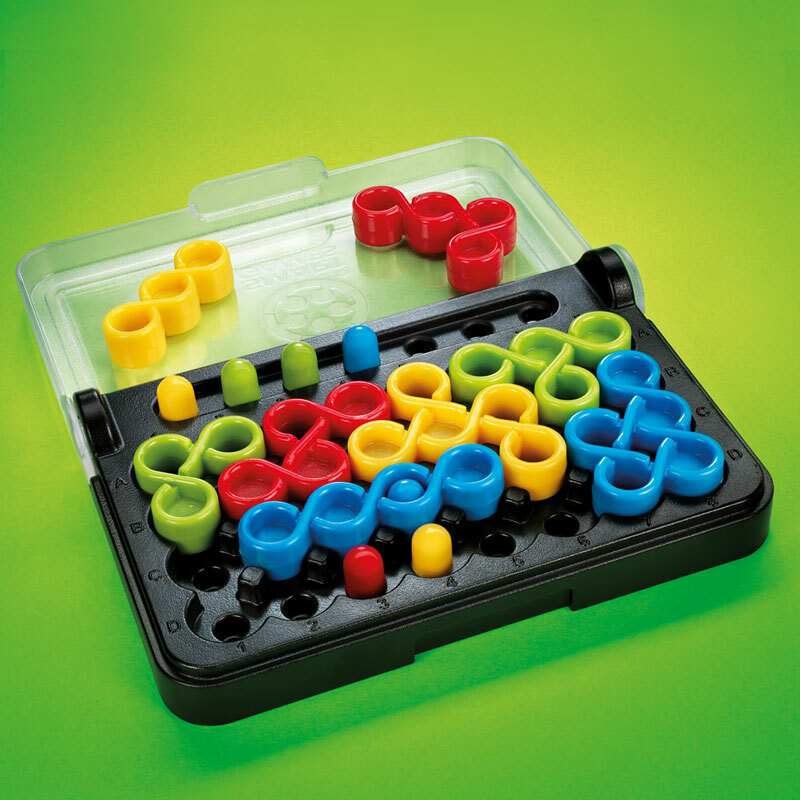 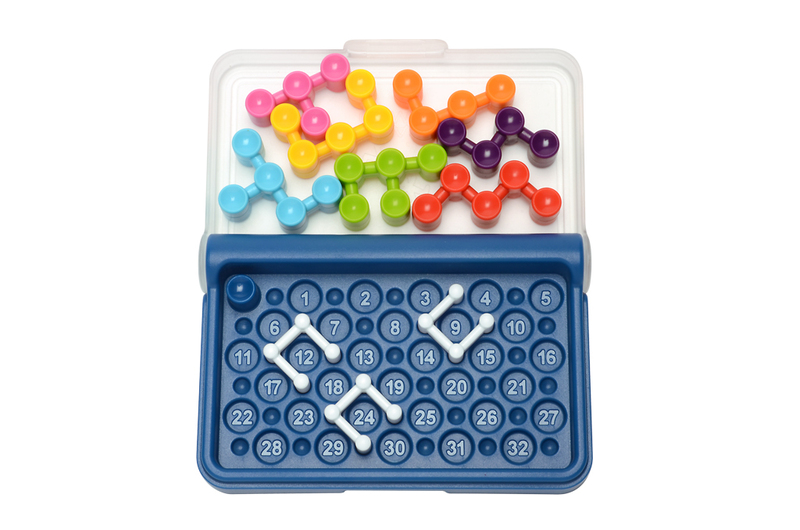 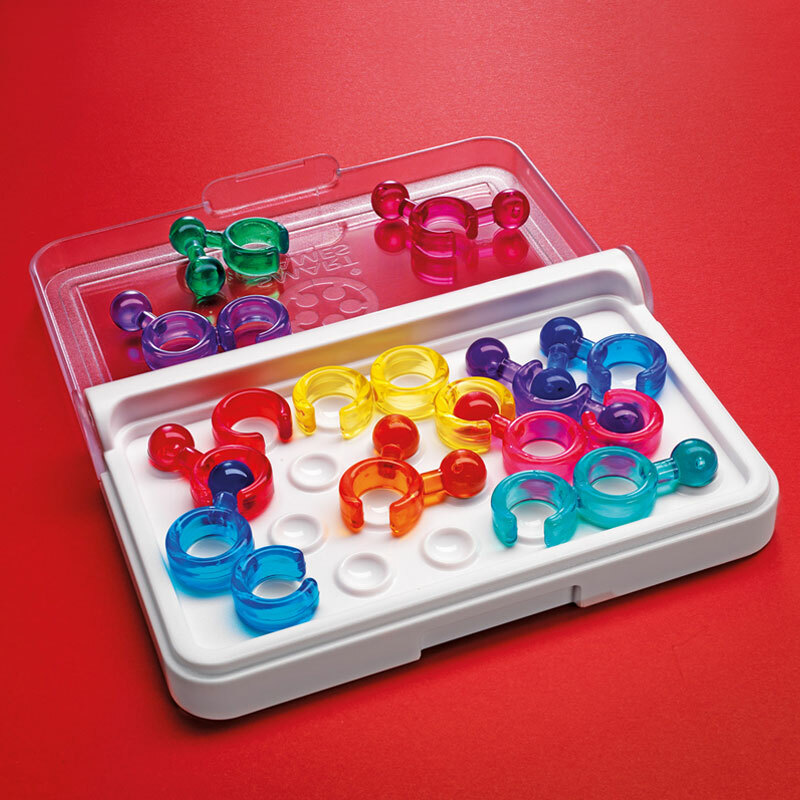 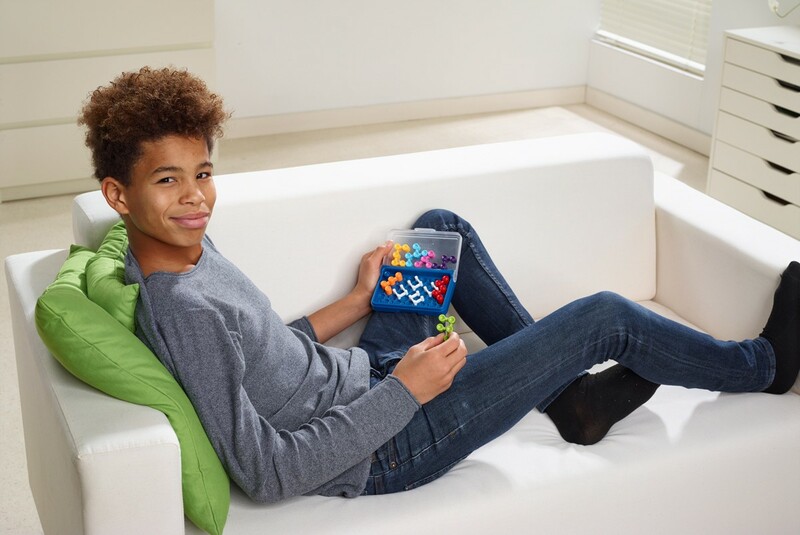 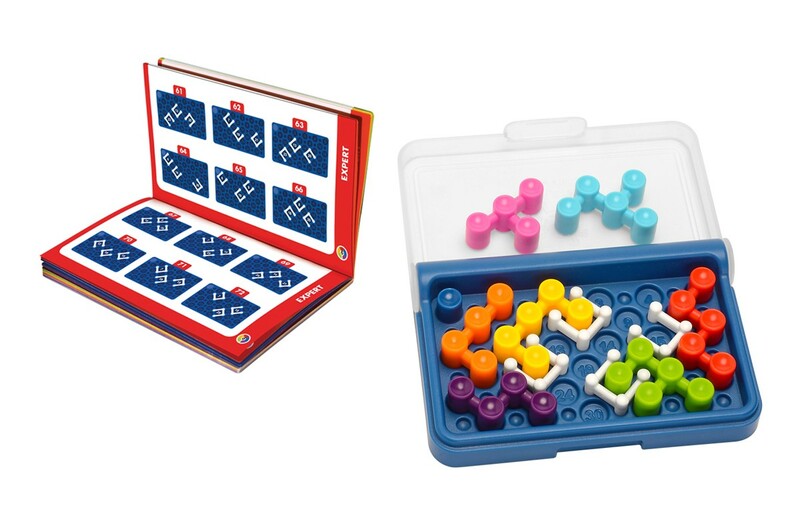 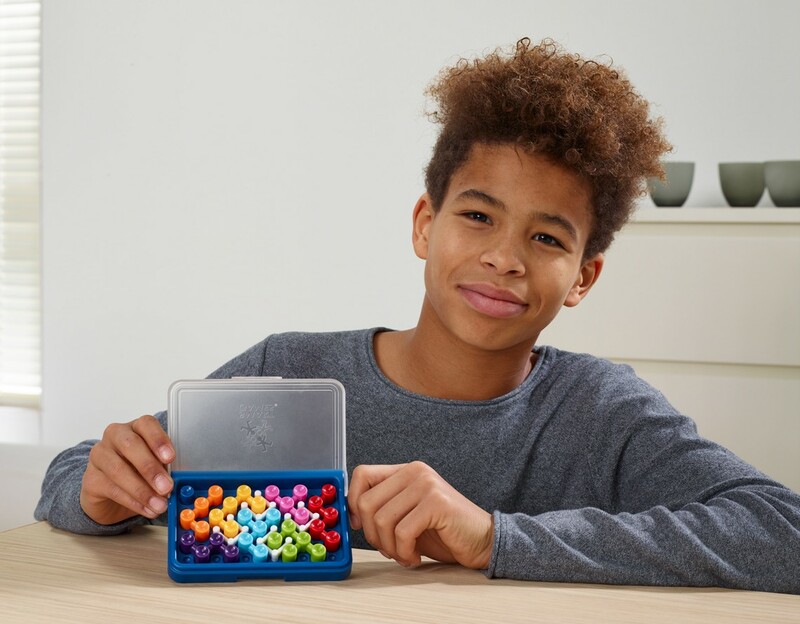 From easy to expert, IQ-Blox includes 120 challenges that are easy to set up ... but hard to put down! 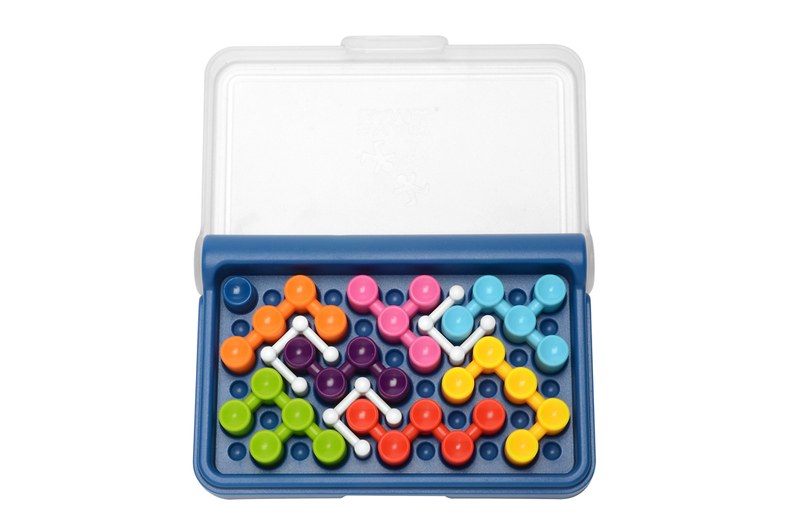 Fit all the colored puzzle pieces on the game board.